Reduced investment of $300 for 12 months versus $500 for larger firms. Two ODNC annual memberships (value of $170). 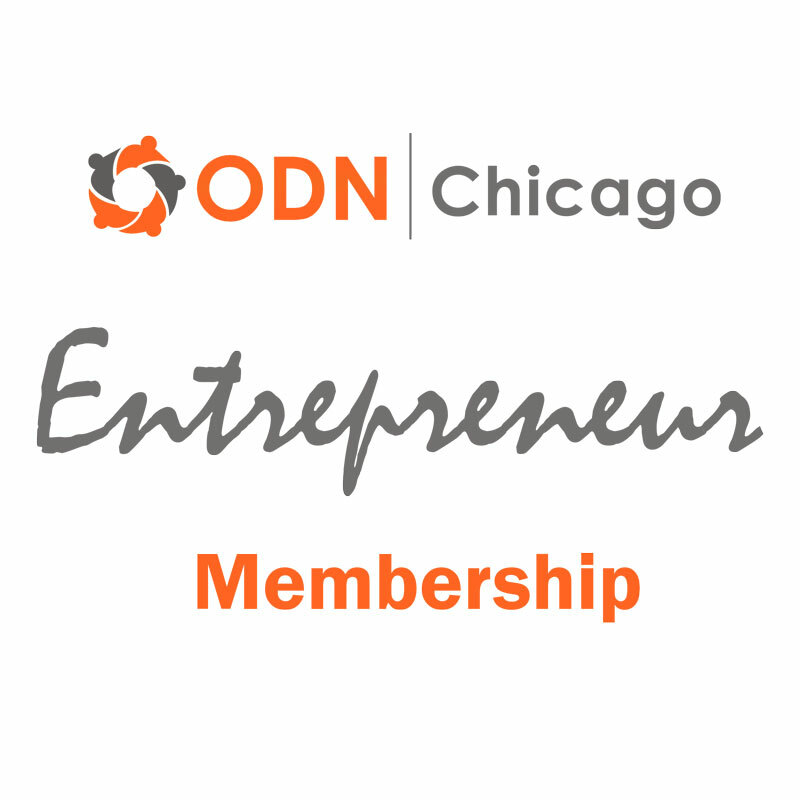 offer an educational webinar exclusively for ODNC members/subscribers, etc.